If you are starting to show signs of aging, it is nothing all that serious that would warrant something as dramatic as a facelift, just a few fine lines around your eyes and the start of a slight wrinkle in the forehead region. Some might say this makes you look a little more distinguished and mature, given your age, but you are not ready to lose your youthful appearance to the sands of time. Luckily, there i an effective treatment that can benefit you with BOTOX. BOTOX® is actually the name brand of an injectable treatment used for addressing fine lines and wrinkles. Today, it has become a phenomenon and is popular among celebrities and pop culture icons. Even though this injectable procedure is minimally invasive, it is still an effective approach to handling minor cosmetic issues related to aging. It is a non-surgical, minimally invasive treatment option. It is commonly used to address signs of aging on the face, and popular treatment areas include crow’s feet, eyebrow lines, forehead lines, and marionette lines. BOTOX is a type of neuromodulator, and it is a member of a class of substances called botulinum protein type A injections. When you receive an injection, what happens is that the muscular nerve signal is blocked. This, in effect, prevents the muscle from being able to move, and it tends to resolve to a relaxed state. This causes the wrinkles and fine lines to be far less pronounced as a result of this action having occurred in the muscles of the face and neck. It should be understood that this result is only temporary. Every so often, you may need to receive more BOTOX injections to continue to reap the cosmetic benefits of the procedure. 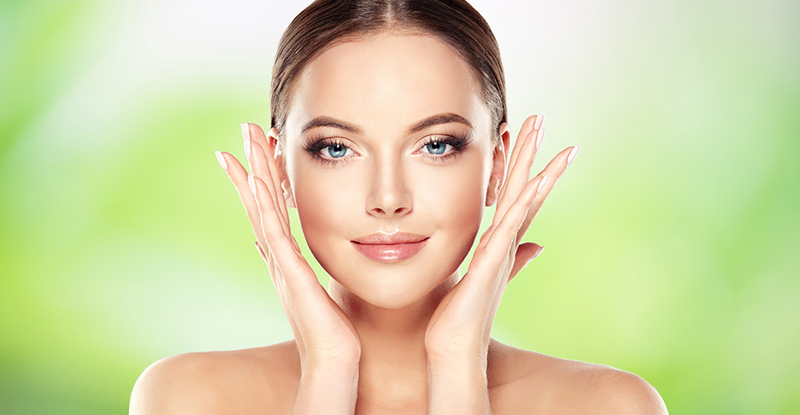 For this reason, just like any other medical or cosmedical procedure, it is always best to receive your injections from a qualified professional trained in the science of the facial muscles and how to properly apply these specific injections to achieve the desired cosmetic results you are seeking. Our team here at ReFresh Aesthetics Center™ located in the Milwaukee is committed to performing quality treatments in a comfortable facility to create beautiful, natural-looking results you love. We proudly have a very experienced staff. Since you could be receiving injections through a very thin needle at key injection sites in your facial and neck regions, depending on the specific, unique treatment you need to achieve the desired cosmetic results, you may likely experience minor effects in these injection sites. The usual redness, swelling, and possible bruising are common to most any injection, and these injections are no exception to this rule. Fortunately, these reactions typically fade away relatively quickly, almost before you even know it. In about a week after the injections, you can start to see the results from treatment and how it has affected your fine lines and wrinkles. You can restore and maintain a younger appearance with highly effective BOTOX treatments. Are you interested in learning more about the benefits and possibilities of BOTOX® treatments? Contact us today at ReFresh Aesthetic Center! ™We invite you to schedule a consultation with our qualified team to explore options available to help you achieve your cosmetic and aesthetic goals. We proudly serve the Milwaukee area from our office in Whitefish Bay, WI. Start your journey to a look you love today!